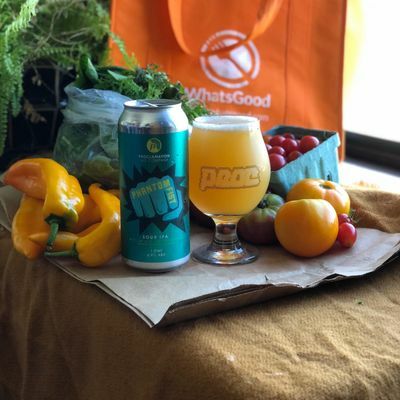 WhatsGood has partnered with Proclamation Ale Company to launch WhatsGood Pickup Points, a more convenient, efficient, and fun way of getting your local food from Rhode Island farmers, ranchers, fishermen, and artisan producers. 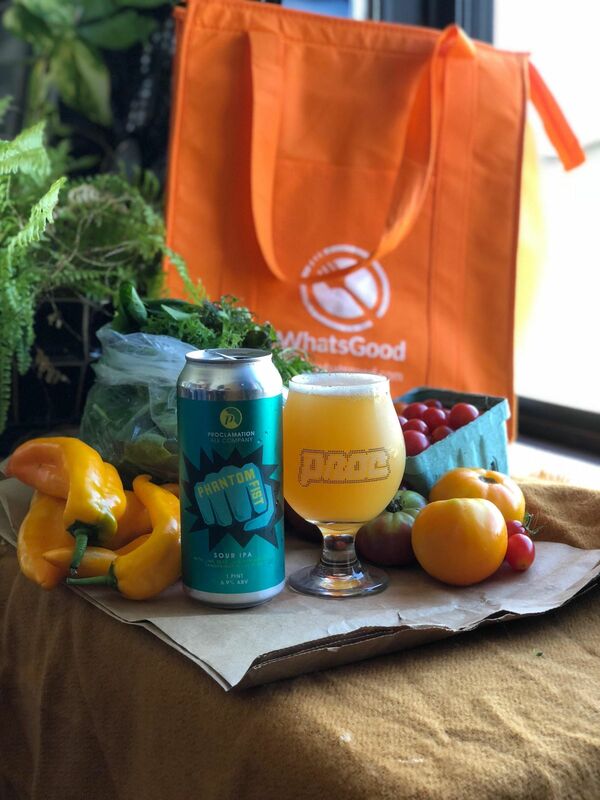 With the WhatsGood Pickup Point at Proclamation Ale Company, you can place your order any day of the week right from your smartphone. 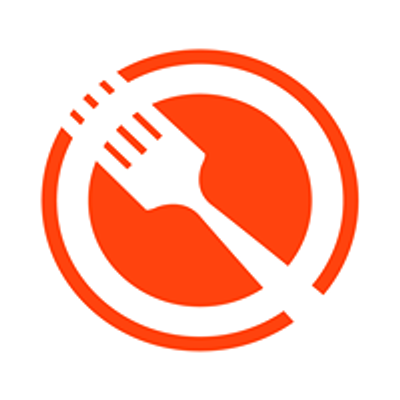 Orders placed by 8pm on Tuesday and Thursday nights are available for pickup the following day between 4-7pm, every week! Stop by the brewery on pick up day and get your tote full of fresh, local food.